Advertising with SQAFCA is easy, simply Contact The SQAFCA Secretary to find out the costs. We have a Trader Services and Advertising section on our website. 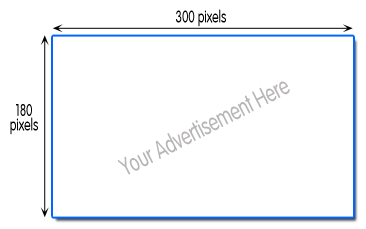 Each advertiser has a business card size advertisement displayed, which includes a link to your website. The business card display also has an additional text display when the mouse is positioned over the picture. This text includes all your business contact details (in case they are difficult to read on the business card scan), plus you can also include additional information, such as specials, promos or general information. A list of services (or keywords) is also available which will allow website visitors to utilize the search feature on that page to help them locate specific advertisements. 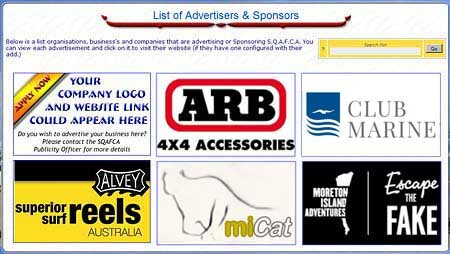 For More information about Sponsoring and Advertising contact the SQAFCA Secretary.